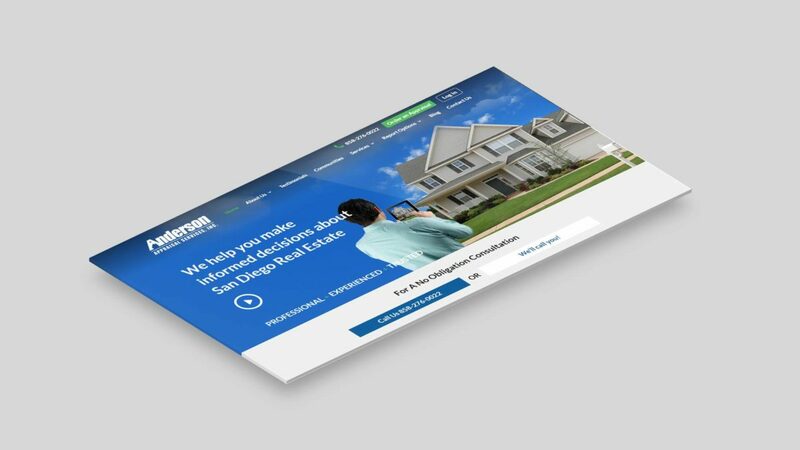 Our team of experienced professionals creates business opportunities for customers keeping in mind their target market. 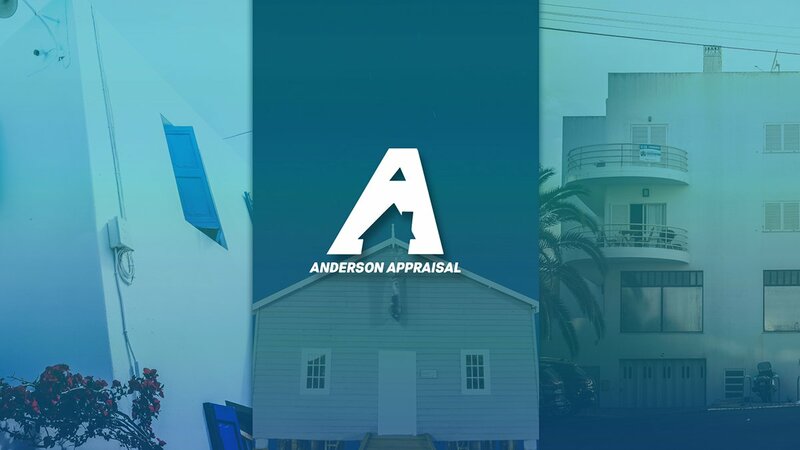 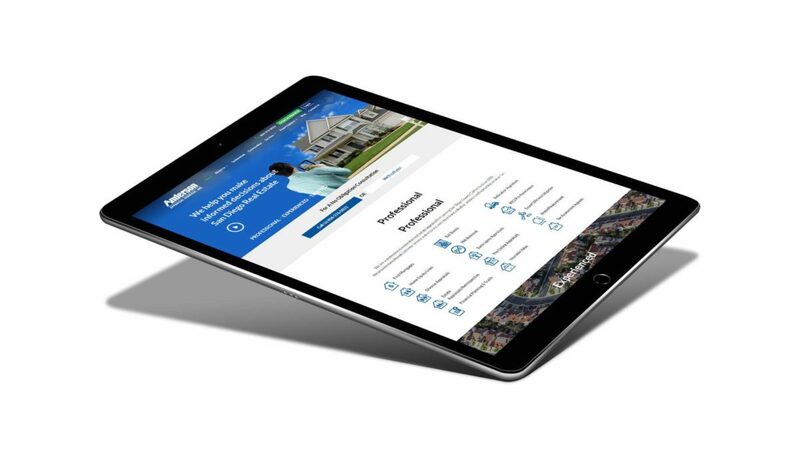 Our proficient web development team have created the website for Anderson Appraisal. 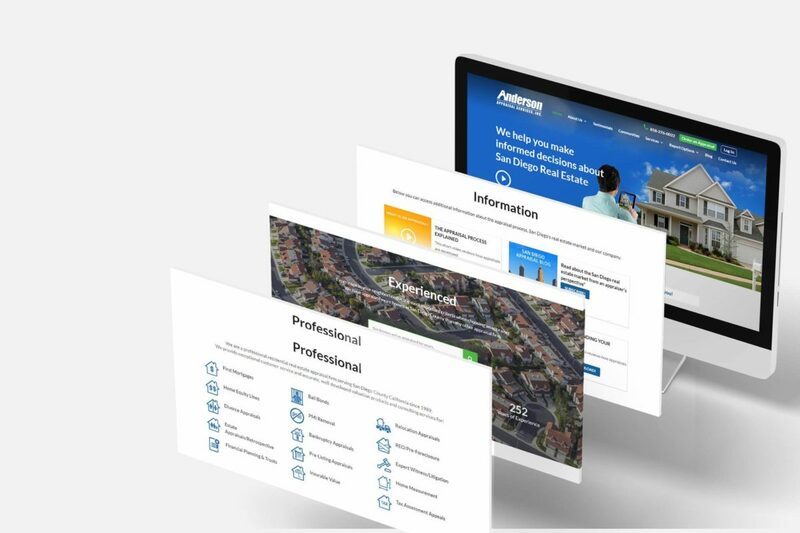 Due to the expertise and knowledge of our team, we successfully overcome every challenge to fulfill clients demands. 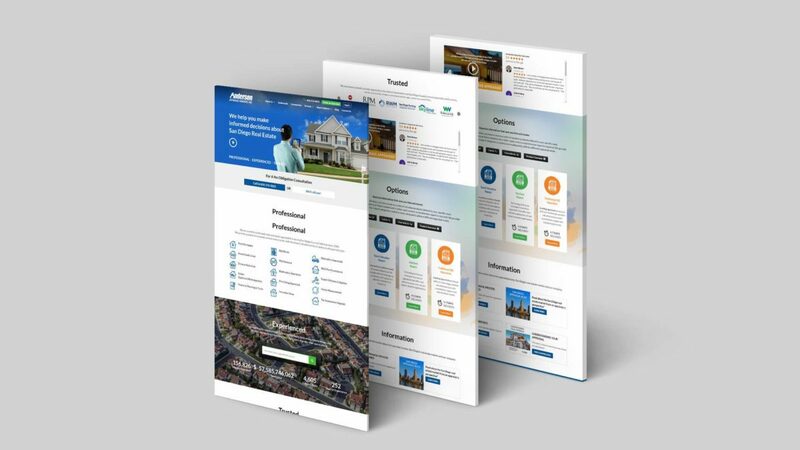 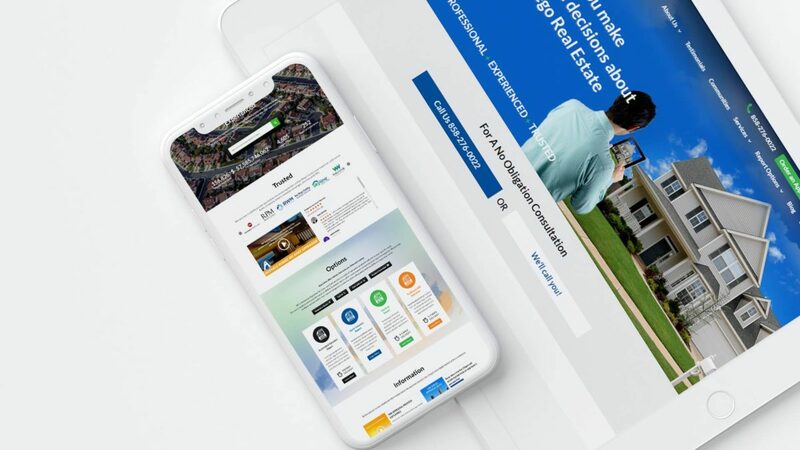 We have designed the elegant and unique layout of their site that has made the overall appearance of the website more attractive.